Relax with a 30-minute massage, shampoo & style, and essential manicure and pedicure. Relax with a 30-minute massage, gentleman's cut, and an essential manicure and pedicure. This spa day is sure to please. Relax with a 30-minute massage, essential facial, shampoo, and style, and an essential manicure and pedicure. 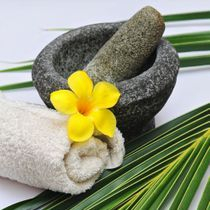 This full day of beauty is sure to relax and rejuvenate you or someone you love. 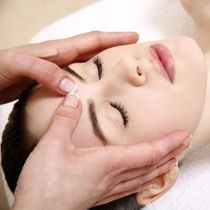 Relax with a 60-minute Chakra balancing massage, essential facial, shampoo and style, essential manicure and pedicure, and full make-up application.